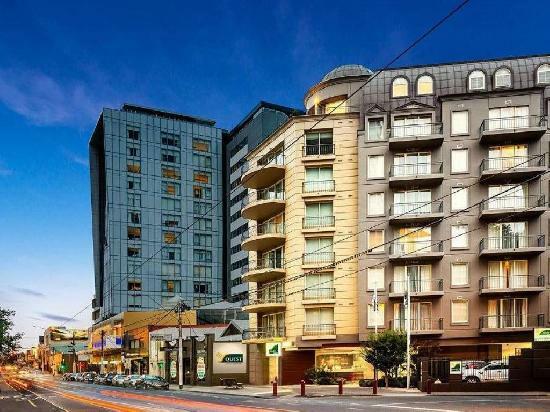 2 bedroom serviced apartments in the trendy and stylish South Yarra (just 4km from the Melbourne CBD and 26km from the Melbourne Airport). 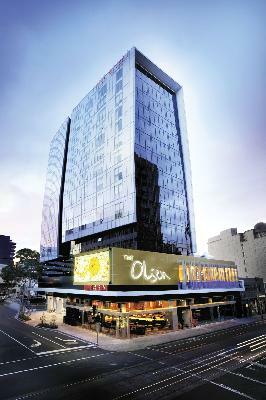 Not1Night has the perfect accommodation option for you! 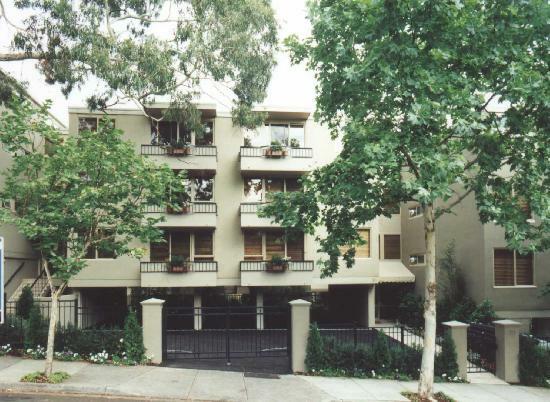 Check out our incredible deals at Darling Towers South Yarra Economy / Darling Towers South Yarra (great discounts on offer for affordable two bedroom apartments), Punt Hill South Yarra / Punt Hill South Yarra Grand ideal for corporate travel and leisure travellers, conference facilities, car parking available at extra fee, spa and gym all in a perfect location), Nagomi Apartment Hotel (great deals on fully equipped self-contained serviced apartments), Art Series The Olsen (elegant 5 star studios and two bedroom suites, luxury accommodation, breathtaking art, architecture and murals to make your stay all so special) and Claremont Guest House and Apartments of South Yarra (highly discounted budget South Yarra accommodation). 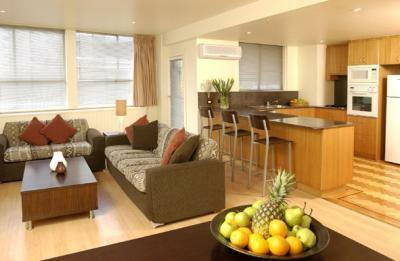 3.5 star 1 & 2 bedroom self contained serviced apartments in trendy Prahran, close to Melbourne CBD. 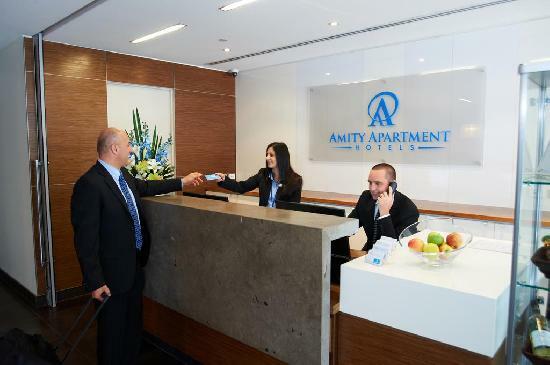 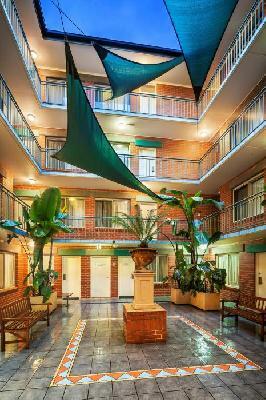 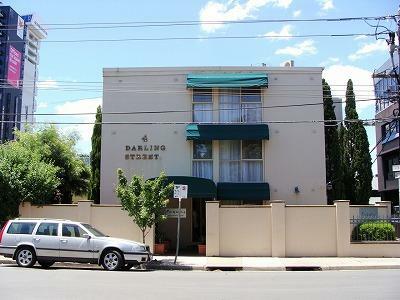 Budget 2 & 3 bedroom self contained serviced apartments accommodation 4 km from the Melbourne CBD. 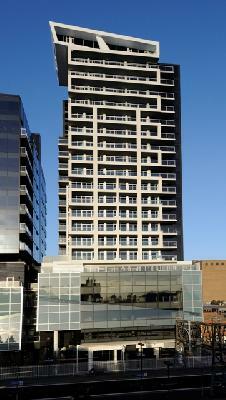 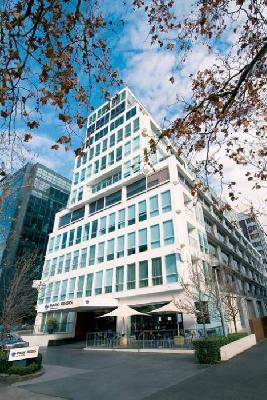 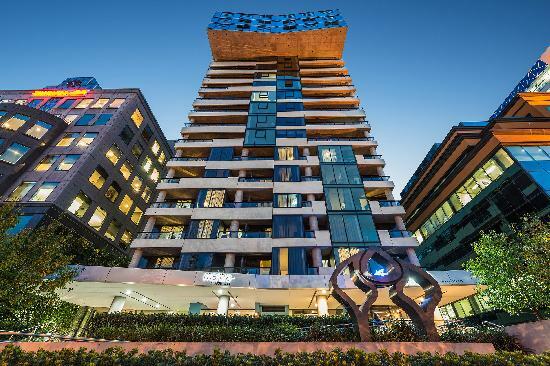 4 star modern 1, 2 & 3 bedroom serviced apartments located close Chapel St & Melbourne CBD.